We live in Texas and heard about this program from a friend of a friend. My oldest daughter planned to major in engineering, so this was a perfect fit for her. We heard about this program right before her junior year; she started the application process right away. While the requirement to be nominated by your State Legislator may seem to be an obstacle, it is not. The application process includes a letter the student writes to the State Legislator asking to be nominated. All the information for applying can be found at the website. Once accepted to the program, the student is committing to a semester long learning experience. Students participate in distance learning activities that include reading, research, short essays, quizzes, and online discussions. Students who complete all the assignments participate in a week long, all expense paid experience at NASA. If a student completes the whole program, they can earn a science elective credit. If you have a student interested in any of the STEM (science, technology, engineering, mathematics) subjects, don’t miss this opportunity. 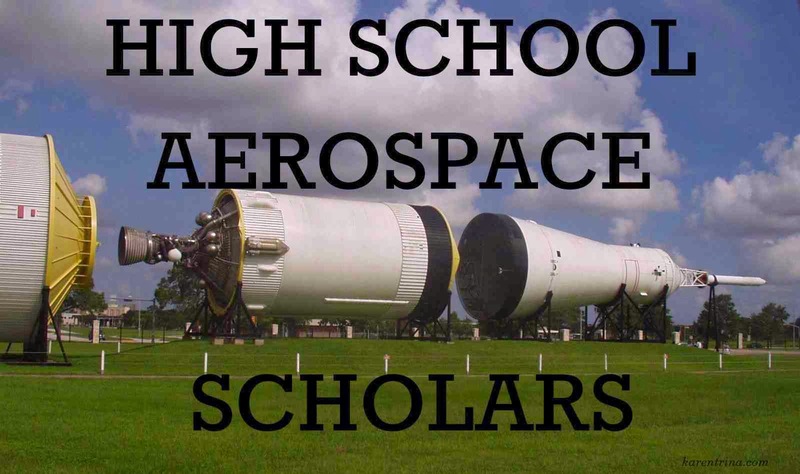 There is also a Community College Aerospace Scholars Program. This would be ideal for the student who is too old for the High School program, but still has an interest in the program. Once again, great advice and great opportunities! Thank you for sharing these! This is an awesome resource. We live in Virginia and I think Joe would love to do something like that next year. By the way Karen, how familiar are you with CLEP exams? Have your kids done any of those for college credit? James (who is a senior in college) just pointed this out to me for Joe. I am somewhat familiar with CLEP exams. I took one in college and couple of my kids have taken them. It seems like when my daughter was at Texas A & M they would not accept English CLEP credit taken at our local junior college. I don't know if that was their policy for all subjects or just English. CLEP exams are a great way to save time and money on a college degree for subjects a student is good at or willing to study. A&M has/had their own tests for some subjects. They only accepted those for credit, not CLEP.